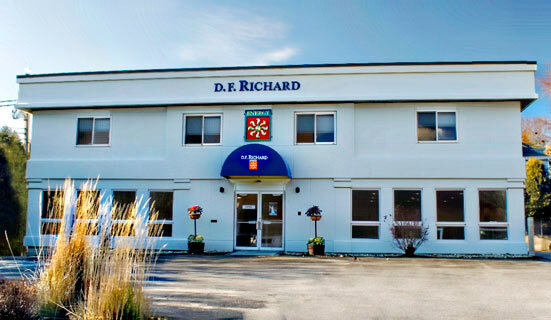 Dr. Energy Saver Seacoast by D. F. Richard Energy is Seacoast New Hampshire and Southern Maine’s exclusive dealer for Dr. Energy Saver products and solutions. 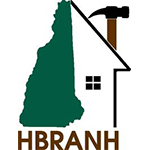 We are the Seacoast experts for insulation and home energy efficiency! 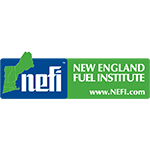 Locally owned – with national support - our trained, certified energy specialists will meet with you in your home to discuss, identify and review “your needs”. We will inspect your home for air leakage and deficiencies contributing to wasteful energy problems and provide solutions to improve overall comfort in the home. 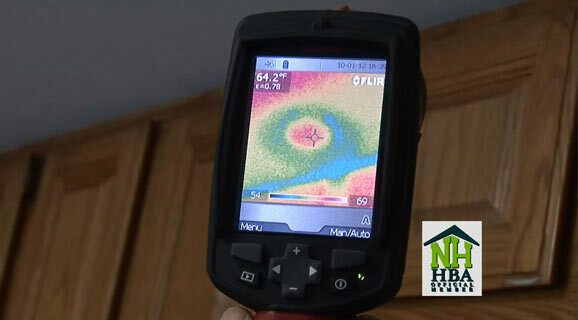 We spend the time necessary to assess your energy needs and determine the best methods and solutions to make your home more comfortable and energy efficient. 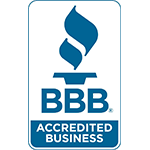 We offer our services throughout Rochester, Dover, Durham, Stratham, Hampton, Portsmouth, York, Sanford, Concord, Hampstead. Free in-home estimates on all work! If you have uncomfortable rooms in your home or rising energy bills, Dr. Energy Saver Seacoast by D.F. 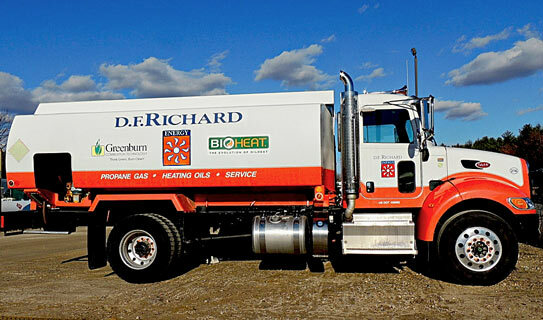 Richard Energy are the local experts you need. From blown-in to cellulose insulation, we can help you make your home comfortable and efficient. If you’re ready to get started on fixing your home’s energy problems, give us a call today at 1-888-214-9877 or contact us online! We offer free in-home estimates on all our work in Rochester, Dover, Durham, Portsmouth, Hampton, Stratham, Hampstead, York, Sanford, Concord and throughout the surrounding areas. 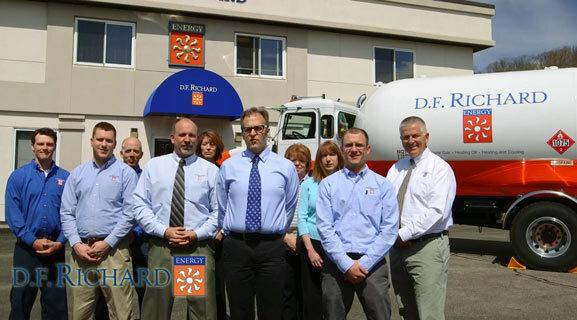 What makes Dr. Energy Saver Seacoast by D.F. 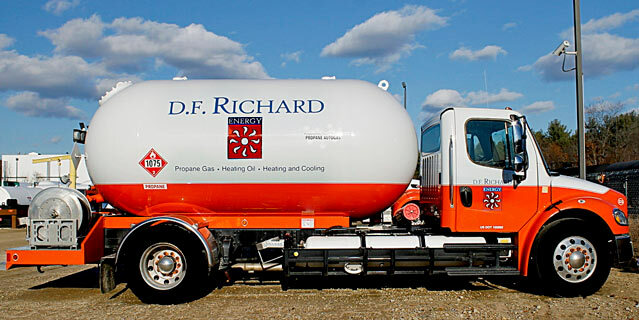 Richard Energy different? If you have issues with your home’s comfort and efficient, we are the HVAC and insulation business you’ve been looking for. We are known for the quality of our work and the professionalism of our company, and we always provide what was promised when it was promised. 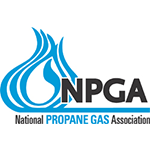 As members of the Dr. Energy Saver network, you can count on us providing experienced, certified technicians and industry leading products. Our goal is to leave you completely satisfied and already feeling the improved comfort of your home by the time we finish. With permanent solutions built around your budget we should be the easy first choice. We are your partners in all your home comfort needs.